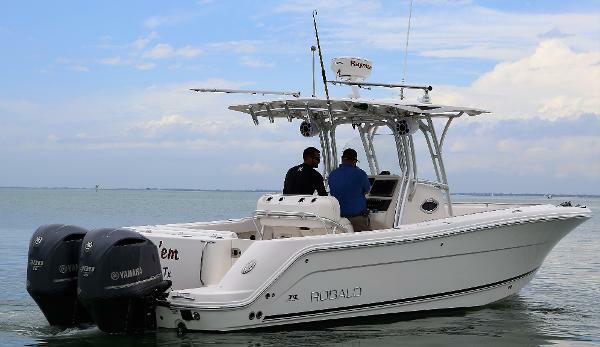 220 Explorer Sport perfect for all your family adventures. 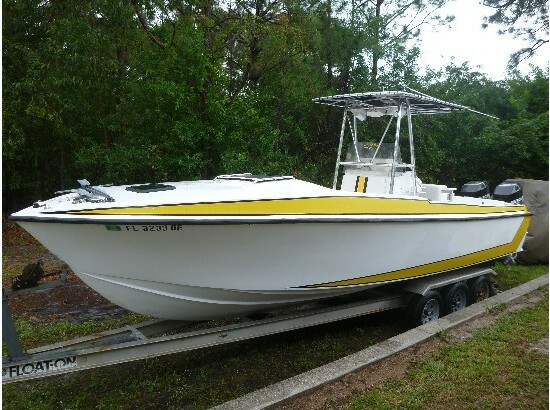 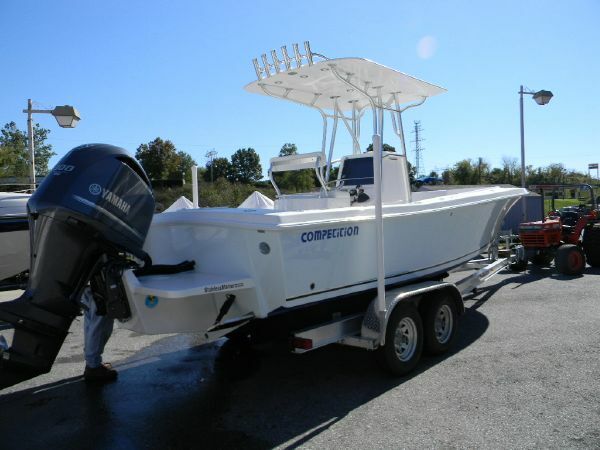 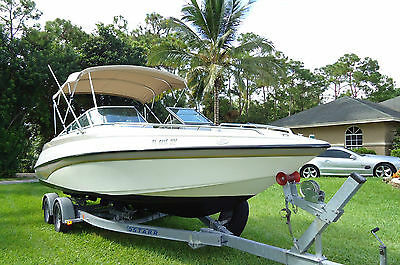 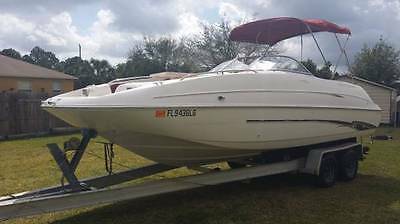 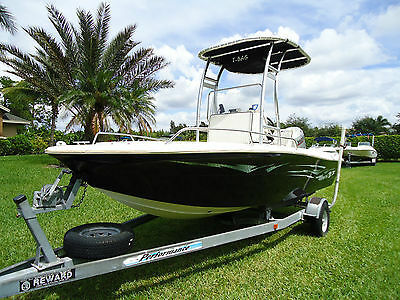 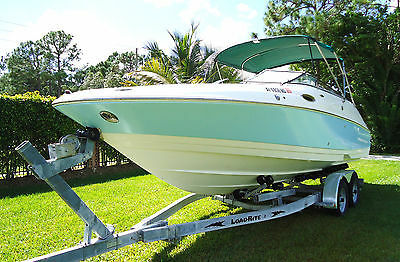 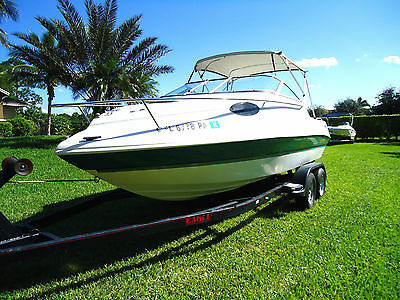 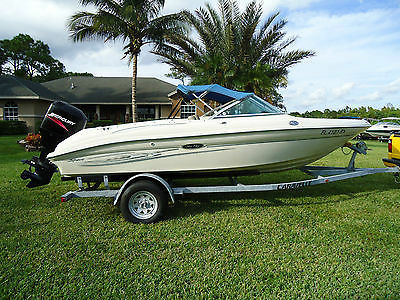 2 marine batteries, porta-potty that has never been used, stereo with amp 6 speakers & 2 sub-woofers Kenwood, fish finder, bumpers, 12 life vest, fire extinguisher, Bimini top, removable dining table in front of boat, transom door, swim platform with ladder, pull up seats, anchor, plenty of storage area, aluminum trailer included. 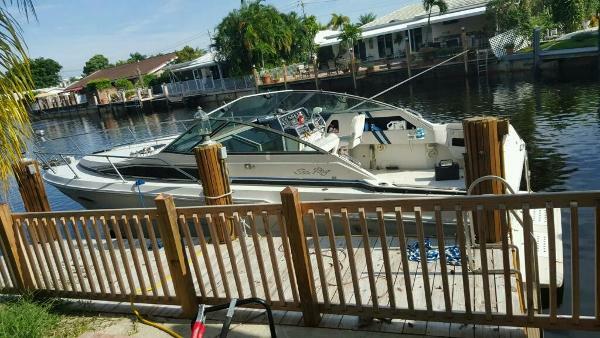 Make your offer. 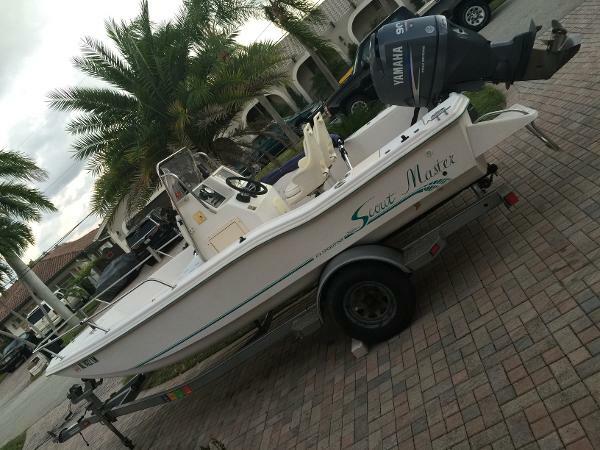 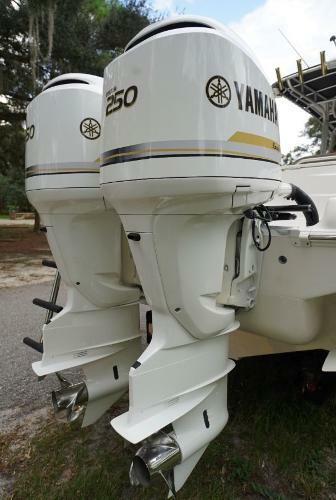 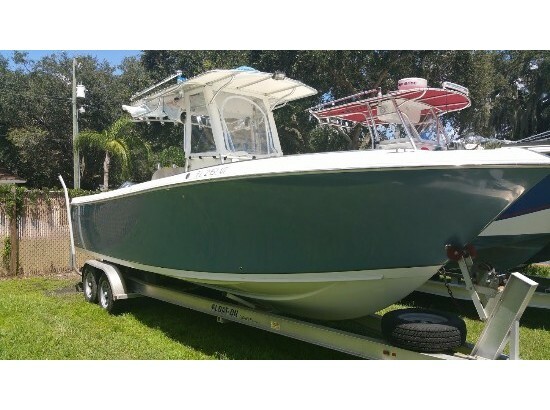 Monterrey, Maverick, Hewes, Cobia, Yamaha, Dolphin, Paramounts, Rinker, Rangers, Hells Bay, Cape Craft, Aquasport, Venture, Sea Hunt, Sea Fox, VIP, Donzi, Bayliner, Mako, Dusky, Wellcraft, jetski, key largo, proline, sea ray, zuzuki, sea pro, mako, baja.